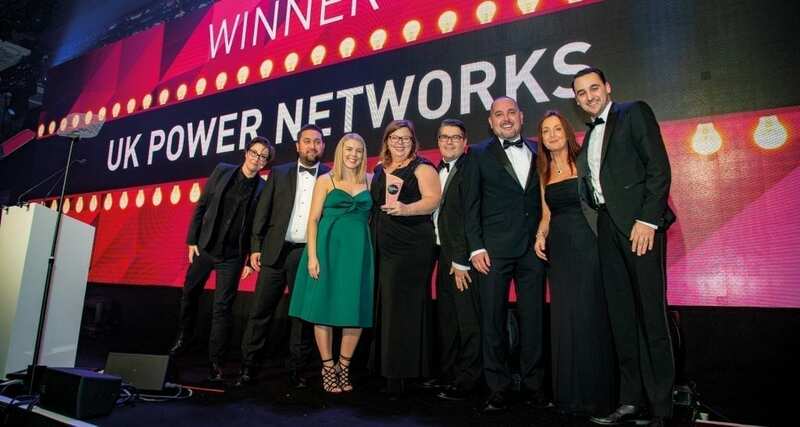 A range of initiatives to better serve the needs of potentially disadvantaged customers won plaudits for UKPN, as well as the Customer Care Award at last year’s Utility Week Awards. UK Power Networks (UKPN) serves more than eight million households and businesses across the South East. This equates to around 18 million people, millions of whom are aged 65 or above, disabled, or both. The company says it understands that the communities it serves have diverse needs and so it set out to work with partners who represent these communities. Its aim was to achieve its ambition of providing a “world-class, inclusive service for all”. With inclusiveness in mind, UKPN embarked on a range of initiatives to enable it to communicate better with potentially disadvantaged customers, and its efforts were recognised at last year’s Utility Week Awards with the Customer Care Award. One of its major projects was to redesign and relaunch its website to make it more inclusive. It embarked on this project with two key principles in mind: ensuring the new website was “inclusive by design”; and co-designing the website in partnership with the network operator’s customers. Working with digital accessibility charity AbilityNet, UKPN says it tested the design and accessibility of the website extensively. Its first iteration was rated 6 out of 10 by a sample group of more than 500 customers, then 7.5, but it was only when the DNO consistently reached 9 out of 10 that it went live with the redesign. The company also embarked on initiatives to better understand the needs of deaf and visually impaired customers. UKPN attended events such as Deaf 50+, a programme for deaf people aged over 50, where it engaged with more than 400 people to understand how older deaf people, many of whom do not use online services and text messages, like to communicate. Video relay services were introduced to enable British Sign Language (BSL) speakers to communicate in their first language. Information was also made available in BSL on its website. In addition to this, more than 270 customer service employees have completed the deaf awareness programme, which was co-designed with the Royal Association for Deaf People. BrowseAloud, a program that speaks website content, is available to visually impaired customers using UKPN’s website. Literature is also provided in Braille and large print formats for those with poor sight. Customers with learning difficulties, meanwhile, have access to literature in an “easy-read” format, while focus groups were organised with Age Exchange to understand the needs of customers with dementia. Staff were provided with an autism awareness training programme, co-designed with the National Autistic Society. The training used virtual reality to help employees experience a power cut from the point of view of people with autism. • to redesign the company’s website and not go live until it consistently scored 9 out of 10 in trials with customer groups. What were the benefits for business? UKPN says it wants to have the “most engaged employees, most satisfied customers and provide best in class service” for all of its customers. The benefits for its business included maintaining its record in Ofgem’s stakeholder engagement consumer vulnerability incentive scheme and retaining its British Standars Institute accreditation for inclusive service provision. UKPN surveys its employees each year on a wide range of questions as it applies for the Sunday Times’ Top 25 Best Big Companies to Work For list and this includes a corporate social responsibility rating called “giving something back”. The network company says its score for “giving something back” increased from 60 out of 100 in 2017, to 64 out of 100 in 2018. Furthermore, PSR customers scored the DNO 9.23 out of 10 for customer satisfaction. 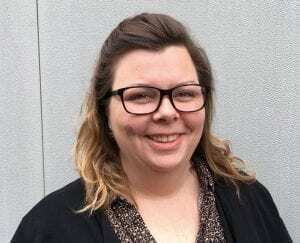 “Families and communities are increasingly becoming fragmented and diverse so we strive to provide a tailored service for all our customers, whatever their needs. “There is no ‘one-size-fits-all’ in our book. We take particular care to empower our teams to make the right decisions for customers based on their situations, and genuinely look for opportunities to create a service strategy that works for all. The judges praised the work for offering “much-needed support” to customers in vulnerable circumstances.